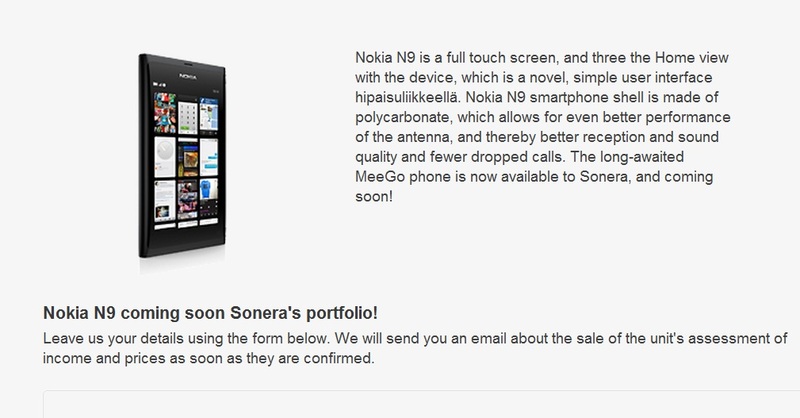 One of the many details omitted from the Nokia N9’s launch was a definitive release. date. Speculations suggest September. Elop at that leaked Sea-Ray video mentioned “we have so much to deliver and launch…N9 launching BY the end of the year”. Cheers for the tip, Eero.